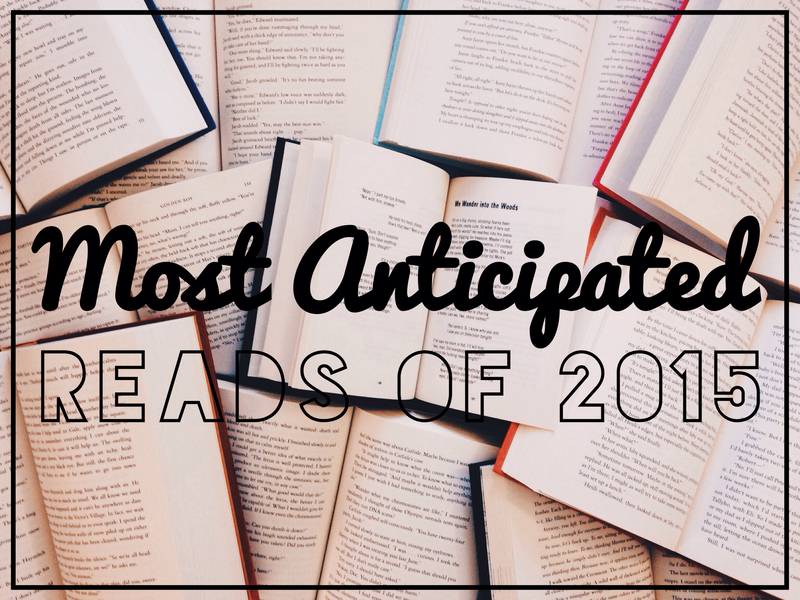 Now that 2015 is nearly here, we can't wait to get our hands on a TON of new reads. 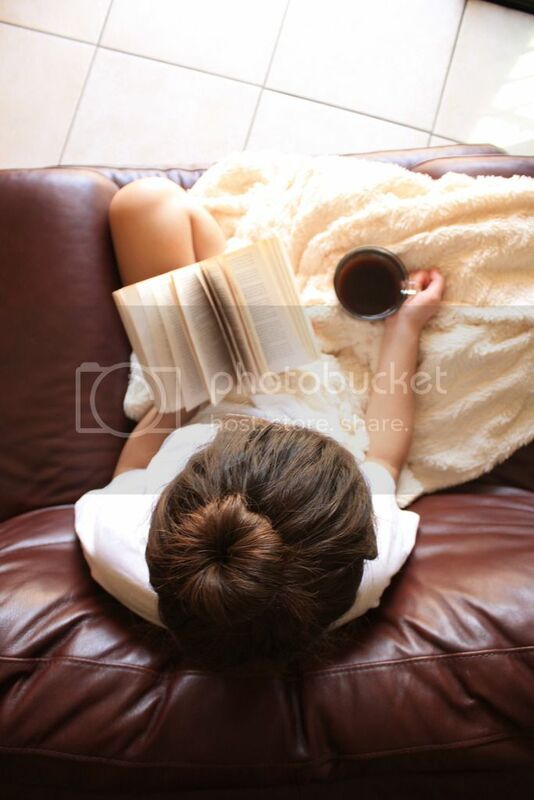 We are impatiently awaiting the releases to what feels like a million new books! Are these titles on your TBR list? *note: Titles that have been released are bolded.